Working ten fewer hours per week really makes all the difference in my mood, which should be obvious. Also bittersweet because this week I have to work five days again. Bah. My sister and I have now made it almost to the end of Breaking Bad Season 4. I managed to see a spoiler for a later season one day while looking for reviews, and have been trying diligently not to pay too much attention to Twitter on Sundays and Mondays, but it's tough. Lately both of us have just been amazed at how differently we feel about most of the characters than we did in the first couple of seasons. I finished Deep Space Nine Season 5, too. This show mostly just amazes me that something of this quality was on tv in the 90s. I'm not sure why it's so underrated, but it probably has something to do with it being Star Trek, and thus too nerdy to acknowledge, but I'm not sure. I went to a writing workshop! It was just an afternoon, but it definitely gave me some things to think of in advance of NaNoWriMo, which will hopefully go better this year than last. 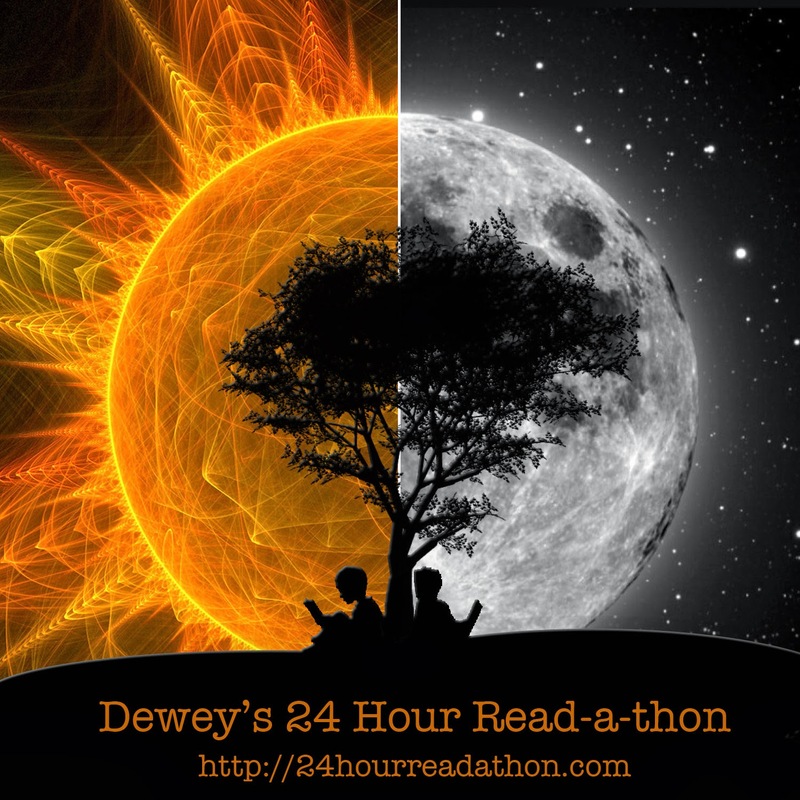 I mentioned it in a previous post, but I might as well mention it again: I'm participating in Dewey's Read-a-Thon next month! I probably won't be able to get much reading done for reasons, but I'm still pretty excited. I anticipate completing at least one book that day.